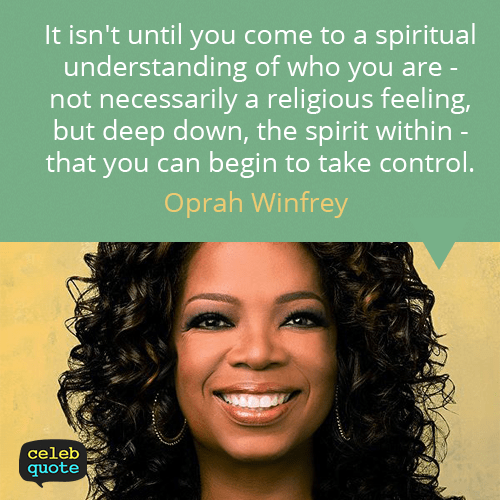 1/29/13 – Happy Birthday, Oprah! As most of you know, I LOVE Oprah Winfrey! I find her inspiring, motivating and look up to her more than most. Well, today is her birthday so I figured I’d share some of my favorite O quotes. Happy Birthday, O!